Happy birthday bro! Wish you everlasting fine life. In other news, I'm going to watch Pacific Rim this Sunday. Big pink giraffe that wears glasses. Blackberry Bun Wrote: Happy birthday bro! Wish you everlasting fine life. Stella Grapes Wrote: That giraffe looks awesome. Pacific Rim turned out better than I expected. Sadly I didn't get to watch it in imax because of tight schedule. 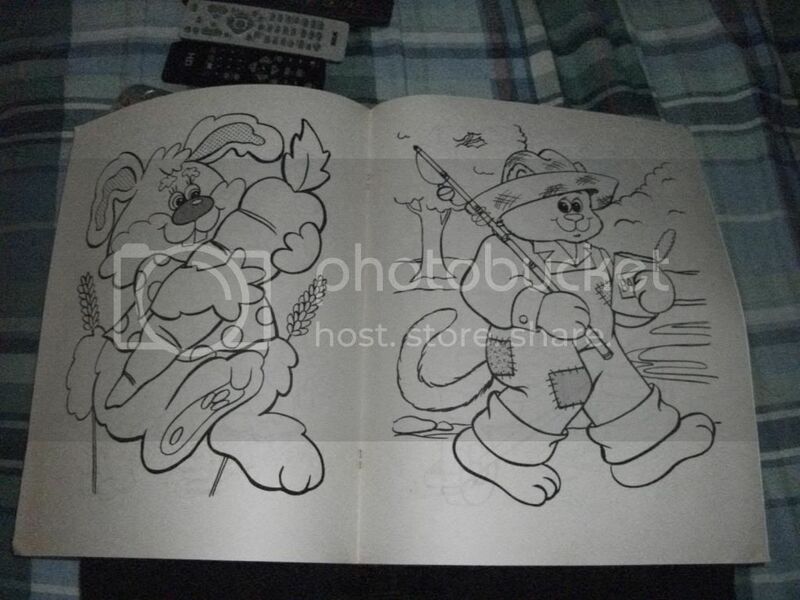 Another thing I am trying to collect are coloring/activity books produced by a company called "Landoll", a children's publishing company from Ashland, Ohio. 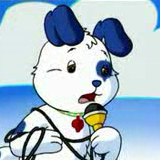 They were a great part of my childhood because of the wonderful illustrations that the books contained. "Landoll" also published licensed books based on hot IPs of the mid to late 1990s, but they also made standard coloring books like these with said wonderful illustrations. The bad part? It's really hard to find Landoll coloring books these days. 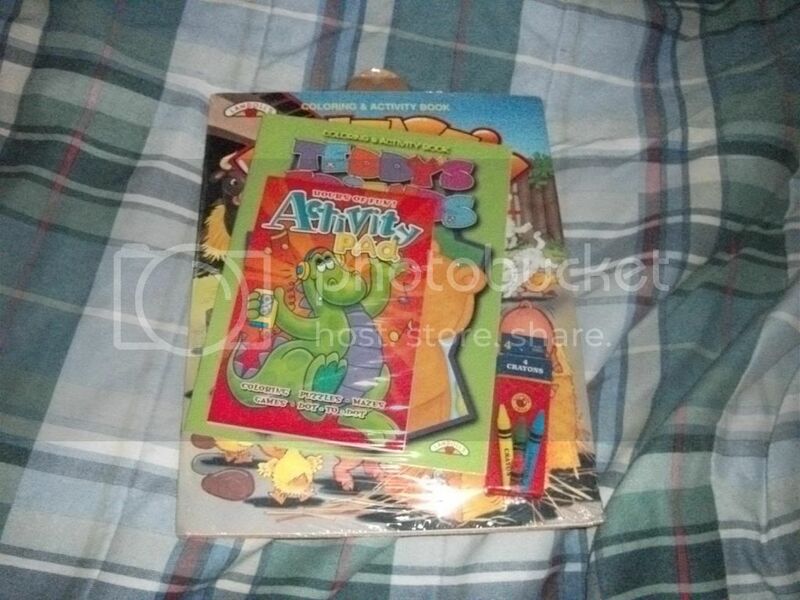 The original company went under in the early 2000s, and coloring/activity books are usually lost to the sands of time and dust bins after they have been colored in and used. And any coloring books you find at a thrift store are partially used with pages missing. 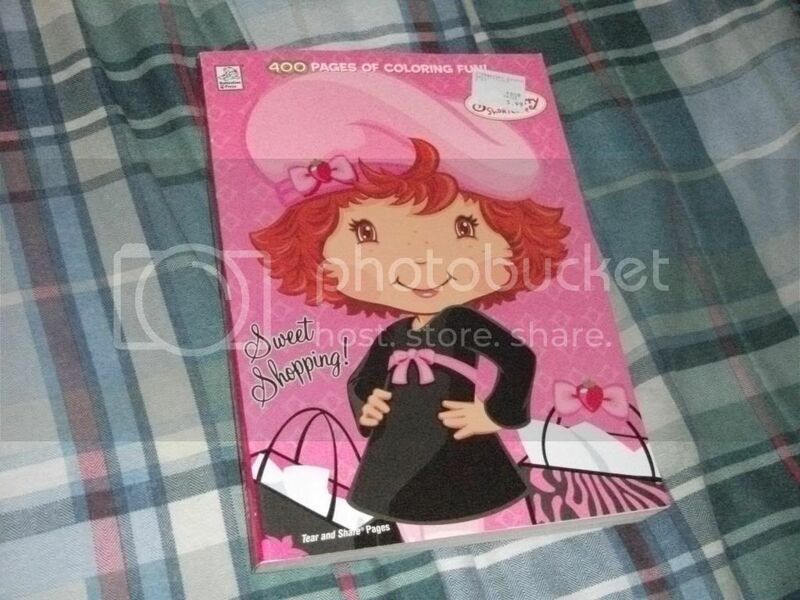 It's rare to find OOP coloring/activity books brand new. And that is where eBay comes in. My first books came in today, which are the ones in the first picture. From 1999 comes a shrink-wrapped package of three books. 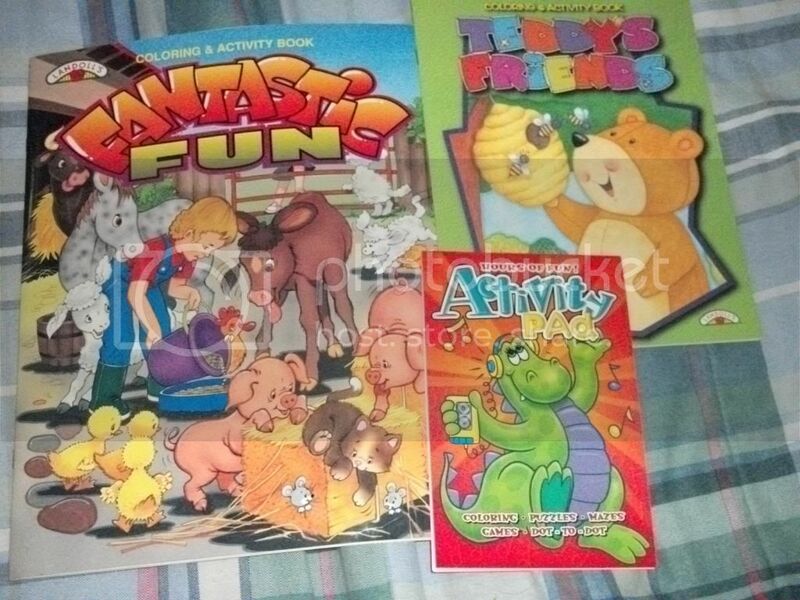 The first one is "Fantastic Fun" which is a very large 16 page book, "Teddy's Friends", a 32-page book with cute teddy bears, and finally a small "Activity Pad" with pictures and activities. The dragon on the front cover is amazing... jamming away to music on a Walkman cassette player. Ahh.. the days before iPods. Also in the package are a small box of four "Brighter Child" crayons, in red, blue, green, and yellow. They are typical cheap Chinese crayons, and there aren't enough colors either, because one of the activities in the Activity Pad require more colors to complete! You will use a LOT of crayons if you plan on coloring these pictures in. But I'm not. These will remain unused to preserve them and the illustrations. Unrelated, but I also have a massive 400-page SSC coloring book too. 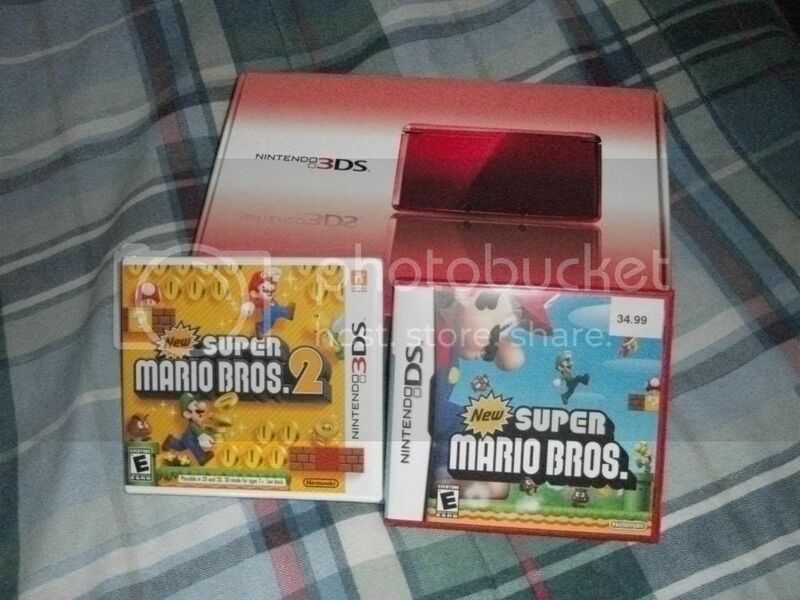 Got it a few years back from Kmart. Went to Angel's town in Animal Crossing: New Leaf today. 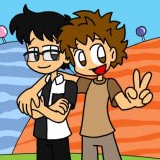 Now, I need to get AC:New Leaf sometime. Blackberry Bun Wrote: Pacific Rim turned out better than I expected. Sadly I didn't get to watch it in imax because of tight schedule. I hope to see it this weekend. Well, guess what? I've converted to Oneness Pentecostalism. My oldest three girls (Peach, Marble, Plum) and husband have followed. I'm very, very happy with this. I never thought I'd be a Christian. This church is amazing, though. I was raised Baptist in a controlling, cruel way and I didn't really believe what I was told. The Baptist churches I went to were snob clubs, not loving and, in my opinion, not of God. I left the Baptist churches as a very young adult, experimenting religiously off and on for decades afterwards. I'm done experimenting. The church I'm going to now is so wonderful. My church and faith are far more therapeutic than therapy itself. I feel blessed and fulfilled, and I feel like things are only going to get better.